Jeep Cape Town: The brand new Jeep Wrangler Rubicon was put through its paces at its namesake, the Rubicon Trail near Lake Tahoe in California. 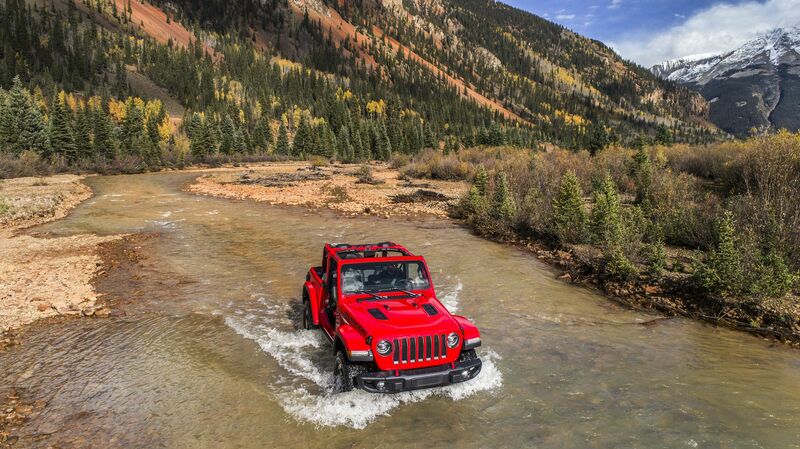 The trail, which inspired the Jeep’s name has decades of association with the American brand. The Rubicon Trail has been used for over 40 years by Jeep designing teams to improve the off-road capability of Jeep vehicles just to Aid some development of the brand new models and technology. The Wrangler Rubicon has unique off-road gadgets, including the latest Rock-Trac 4WD, protected electric front and rear-axle locks, a detached electric sway-bar and specific angles crafted to beat every obstacle it comes into contact with. To celebrate the introduction of the brand new 4th generation, the famous Jeep Wrangler was taken to the test on the difficult Rubicon Trail in the mountains between Nevada and California, USA. The end of August, a line of Wrangler vehicles, in the off-road specialist Rubicon trim. The most efficient for off-road driving that is set on the track located west of Lake Tahoe. The unstoppable Rubicon was perfectly at ease on the extremely hard trail, which winds up rocks, slopes and plateaus, climbing over natural obstacles, courtesy of its unmatched off-road equipment. Each model was equipped with the Rock-Trac 4x4 system, featuring a two-speed transfer case with 4.0:1 low-range gear ratio, front and rear heavy-duty next-generation Dana 44 axles, Tru-Lok electric front- and rear-axle lockers to tackle the most extreme off-road sections and electronic sway-bar disconnect which allows drivers to disconnect the front sway bar to deliver additional wheel travel for traversing the toughest trails. Powered by the new 2L petrol turbo and the powerful 3.6L petrol engine, the Rubicon models engaged in this unique adventure exploited their ground clearance of over 25cm and leading angles, including a 36.4-degree approach, a 25.8-degree break over angle and a 30.8-degree departure angle. In addition, they benefitted from a maximum crawl ratio of 77.2:1 (on petrol versions) and up to 76 cm of water fording. The Rubicon Trail is one of the world's most challenging trails (Rated a 10 for "most difficult) - and is known as the "granddaddy of all off-highway trails." 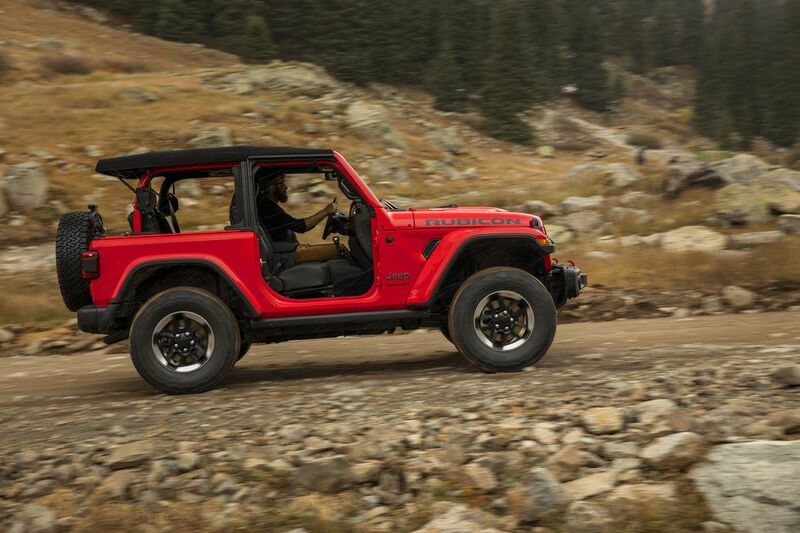 In 2003 the trail inspired the name of the Rubicon trim, the most capable off-road vehicle in the Wrangler range. The expedition originally invented to support the economy of the local community, the first official Jeep of the Rubicon Trail exactly at that moment when the Jeep vehicles were making the switched from being working vehicles to becoming part of the team for personal adventures and discovery. The most classic of all American arrangements, created to suggest the excitement that everyone feels when merging with the huge Jeep Family. Operating from the 1890's to 1920, the exclusive McKinney-Rubicon springs road was originated and established for carrying passengers to access resort hotels at Wentworth Springs and Rubicon springs. The unmaintained section of the route starts in a location parallel to Loon Lake and passes through the El Dorado National Forest. The early settlers which is named after the river called "Rubicon" after its match in Italy. 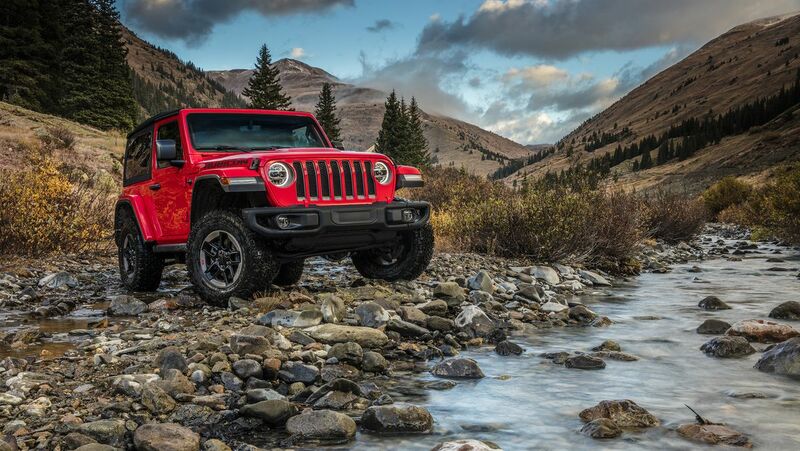 The new Jeep Wrangler is reasserting its position as an undisputed off-road champion while showing it is just as at ease on everyday city streets, with its excellent comfort and state-of-the-art technology. The engine range of the new Wrangler has been renewed with the introduction of a 2.2-litre turbo diesel and a 2.0-litre petrol engine. 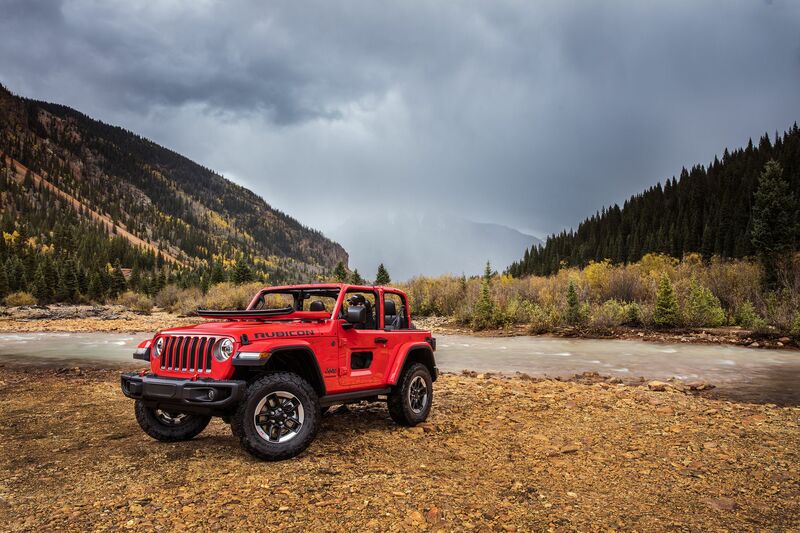 Both new engines are paired with the eight-speed automatic transmission, a first for Wrangler.